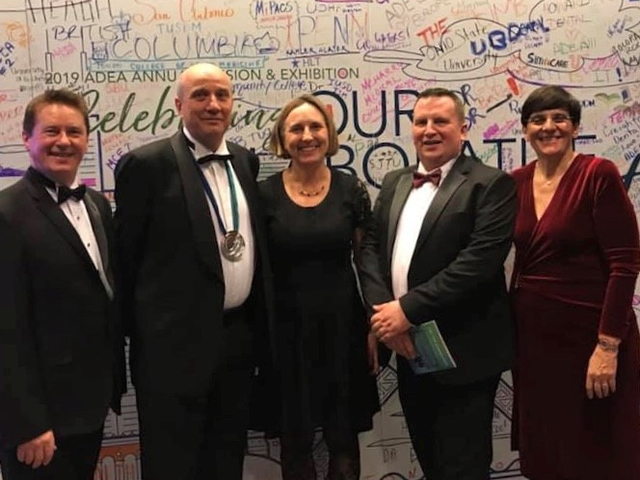 Welcome to the International Federation of Dental Educators and Association’s (IFDEA) website. 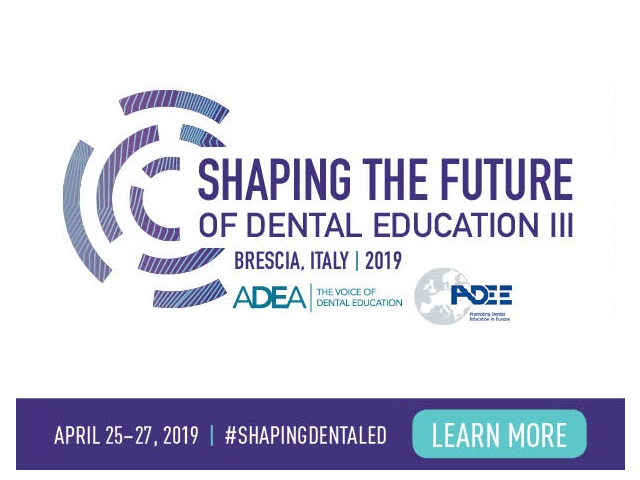 Whatever interest brought you to our site it is likely to be a good reason for your participation in the global community of dental educators. Together we can make a difference in improving global health, especially if we contribute in a selfless manner with the primary interests of those who will benefit from our collective experience, knowledge and, dare we say, wisdom. Globalisation has come to dental education. Dental education, research and the science’s constituent repositories of knowledge are highly valued international commodities. Globalisation, according to the Carnegie Endowment for International Peace, is “a process of interaction and integration among people, companies, and governments of different nations”. This process, Carnegie continues, “has effects on the environment, on culture, on political systems, on economic development and prosperity, and on human physical well-being in societies around the world”. Thomas L. Friedman, the New York Times foreign affairs columnist, in his best-selling book ‘The World Is Flat: A Brief History of the 21st Century’ traces the steps that have made it inevitable, that institutions, companies, and individuals must collaborate, and compete, on a global basis. Today, science is advancing at an explosive pace, impacting on our understanding of the world in which we live. The bio-molecular processes constitute a major example of the geometric growth in scientific discoveries. So many breakthroughs, combined with the ever-increasing pace of information transmission throughout the globe, contribute to a breathtaking pace of information transfer from research at the bench to its “bedside” application or more significantly at community/societal levels. New channels for expanding discoveries are being opened in all facets of research and scholarship which add to the pressure on students, scientists and health service personnel to analyze, prioritize, manage and apply evidence-based knowledge. The intimidating pace of knowledge acquisition is occurring primarily in the developed world yet, there remain vast developing economic regions where inequality, socio-educational and/or geo-political factors, impede or prevent the application of new discoveries. In her opening address to the Global Congress on Dental Education III, Mary Robinson, the former President of Ireland and former UN Commissioner for Human Rights, gave a stark insight into the reality of poverty related disease when she noted that 210,000 children die each week, or just under 11 million children under five years of age each year due to poverty. She described this as the equivalent of a weekly “silent Tsunami” that passes virtually unnoticed by the rest of the global community. According to the World Health Organization, one billion of our fellow human beings live on less than $1 per day and almost half of the world’s population does not have adequate sanitary facilities. The enormity of global poverty and poverty-related diseases is the greatest challenge to humankind. When taken in conjunction with legitimate concerns about global ecology, it is difficult to suggest how each individual, each profession, each society or country can best contribute, within the context of their own environment, towards alleviation of global deprivation, poverty related diseases and inequality. Science and research, macro-economics, agriculture, energy management, disease prevention and health gain, all contribute to a beginning in addressing global suffering and poverty. The implementation of change can be hampered in regions most in need by poor infrastructure, corruption, vested interest, international conflict; just a few examples of the barriers to alleviating human suffering due to poverty in low income regions. Appropriate infrastructures are essential for the delivery of, at the more sophisticated, new pharmaco-therapeutic developments and, at the most fundamental level, clean air and clean water. Failing to address these global issues in a humanitarian way will have profound impact on our fellow global citizens and also at a local level on stability within societies. Unless addressed, these problems will continue to deteriorate thereby having an even more serious impact on our children and their children and the stability of the world they will inhabit. At least we can aspire to increasing literacy about the realities of poverty related disease and consider oral health and disease in that context. It is likely that with better understanding, scientific discovery, improvements in infrastructure in low income regions, peer pressure influencing reductions in inequality, addressing corrupt practices, using evidence based therapies appropriately and igniting the spark of genius in our students and researchers that we, as dental academics might play a role with other professionals in facing the enormity of poverty-related disease and inequality in our global community.